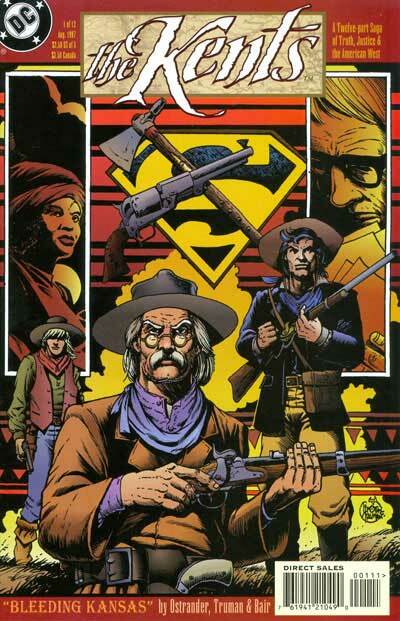 The Kents is the title of a 12-issue comic book limited series published by DC Comics, from August 1997 to July 1998. The story concerns a troubled generation of ancestors to Jonathan "Pa" Kent (Superman's adoptive father). Set in the mid to late 19th century, the two main characters are brothers Nathaniel and Jebediah. The series was written by John Ostrander. 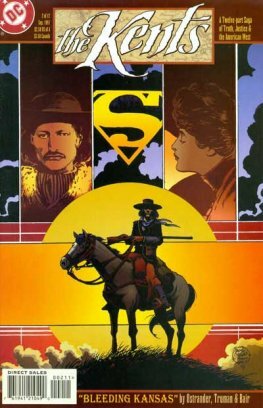 As with many limited series, it was later collected as a trade paperback.